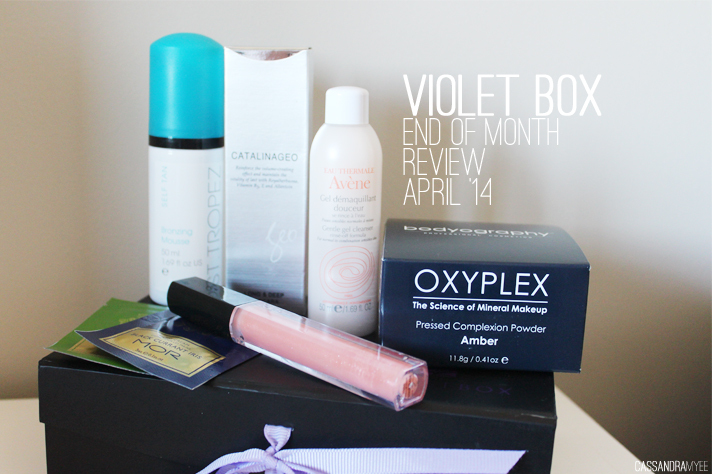 I got very excited when this little box arrived on my doorstep, the April Violet Box (unboxing here + end of month review here) was extremely impressive and had a total value of about $146! 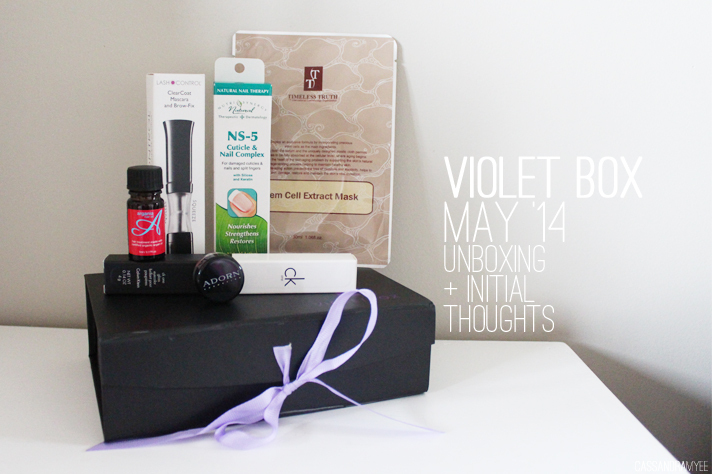 VB is a new subscription box service that has finally hit the shores of NZ, after being successful in Australia. Each month the box costs $29.95 and that is including postage; there seems to be a great mix of full sized products as well as sample sized products. 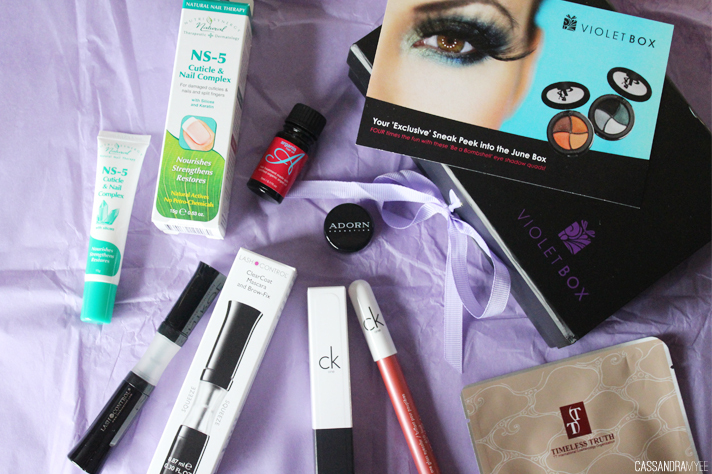 I am a huge fan of these subscription style boxes as I love a bit of mystery and excitement each month and it is a great way to discover and try from brands you may not necessarily buy. 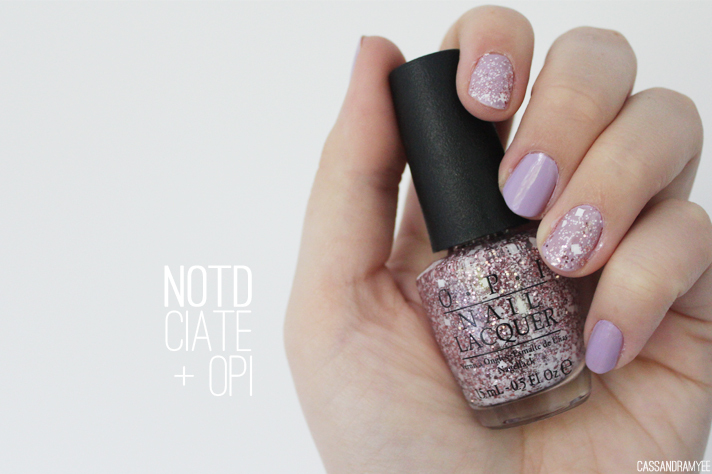 NOTD | Ciaté Sugar Plum + OPI Let's Do Anything We Want! For today's nails I decided to go for something light and girly, so opted for a gorgeous lavender shade and just had to add a bit of glitter to the mix and I love this combo together. 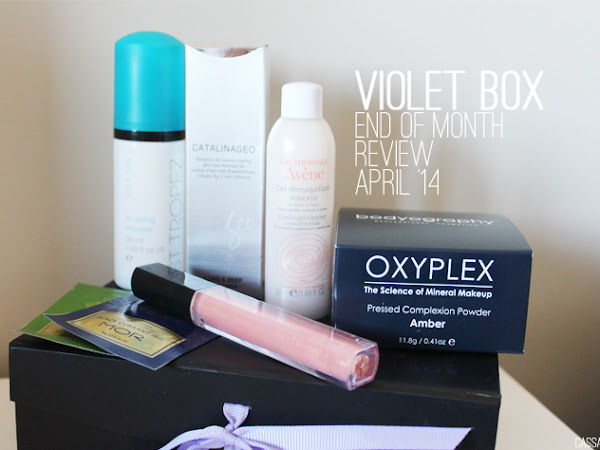 Yesterday I just received the new Violet Box for May in the mail (that post will be coming in the next day or so), so it is the perfect time to wrap up last month's April box and give you my review and thoughts on each product now that I have had a chance to use them all over the past four weeks. 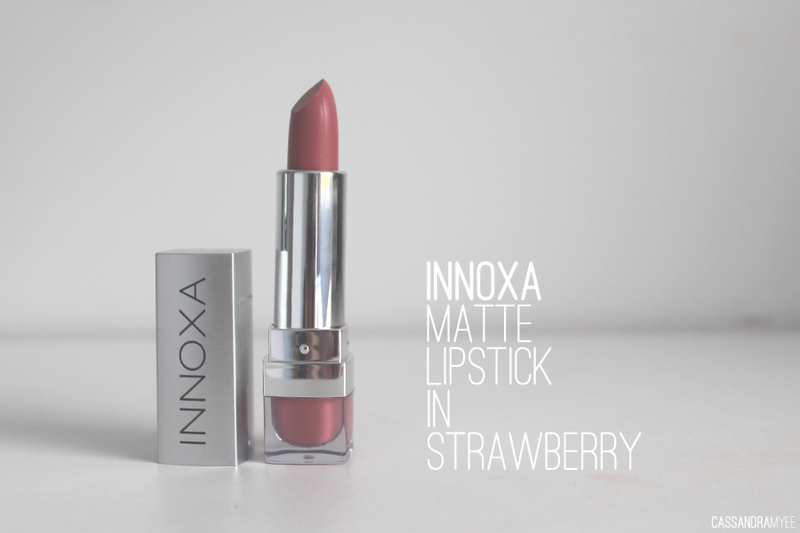 If you missed it, here is the post about the April box including initial thoughts and swatches for the products; it was a really great first box and had a value of around $146, when all I paid was $29.95 (including postage). 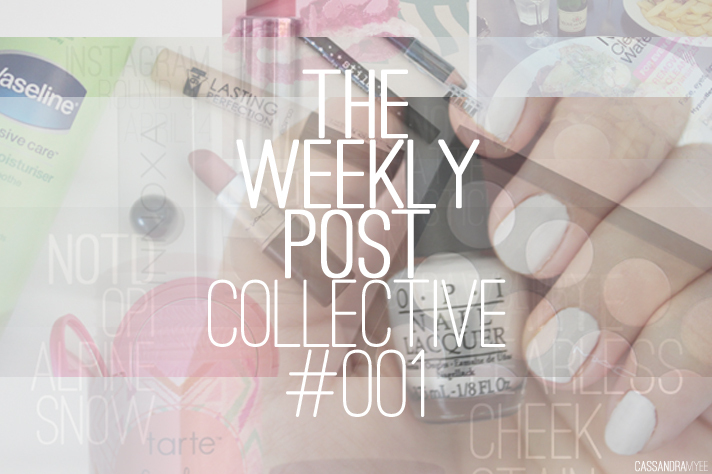 Now if you a regular reader of CM, then you will know I love me a bit of Beauty Joint. 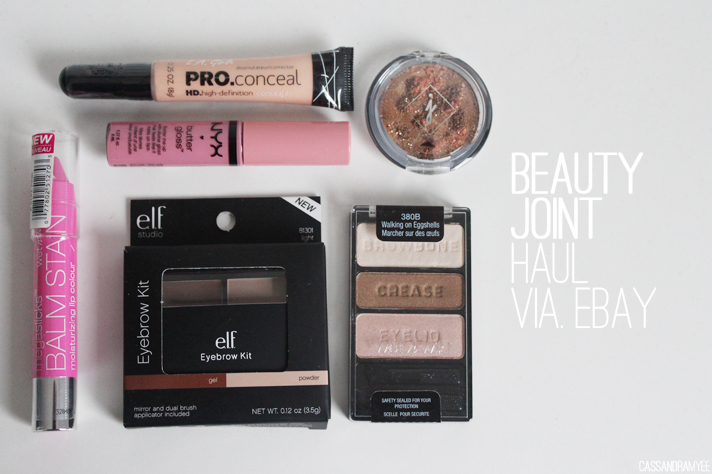 I've featured a number of hauls from the site (just do a quick search to see them all) and it was recently brought to my attention that you could actually buy from Beauty Joint via. their eBay store. They have all the exact same products and you order through your eBay account and can use PayPal, plus the shipping actually works out a lot cheaper than buying directly from the site itself. 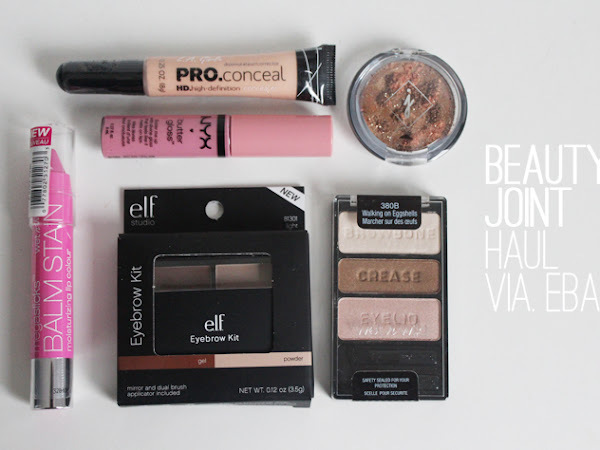 The products obviously ship from Beauty Joint, the exact same way they would if you were to buy from the site and it arrived in a week exactly, pretty darn impressive! 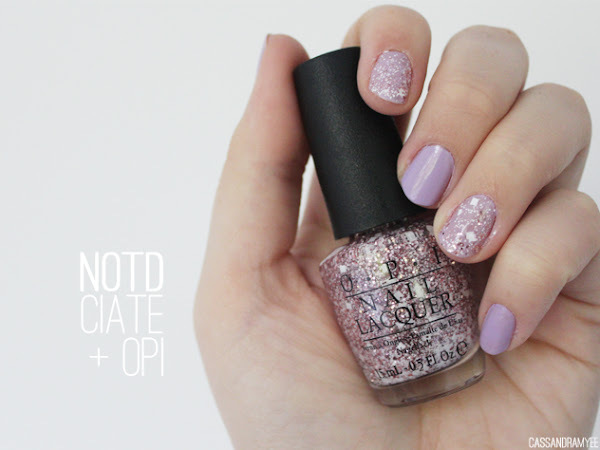 I always get so excited when a new OPI collection/collaboration comes out. 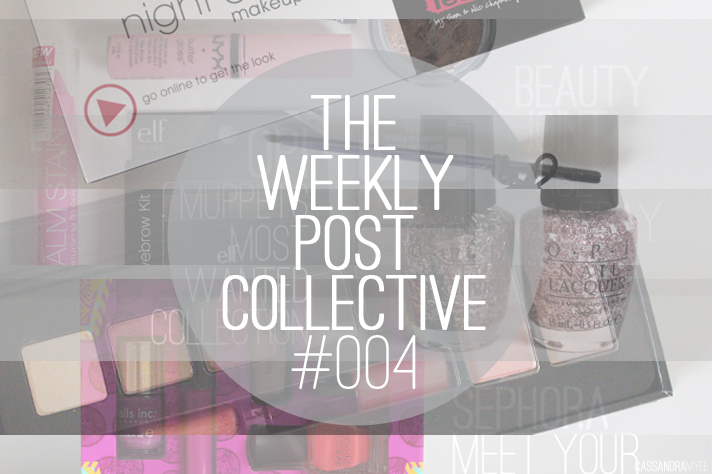 Generally, I end up with at least one bottle from the lot, or a set of minis if I really love the polishes on offer. 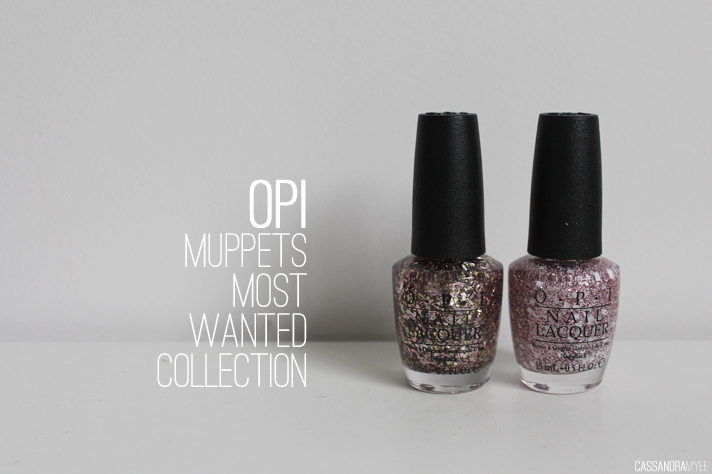 The latest collection is another collaboration with the Muppets for the new Muppets Most Wanted movie. 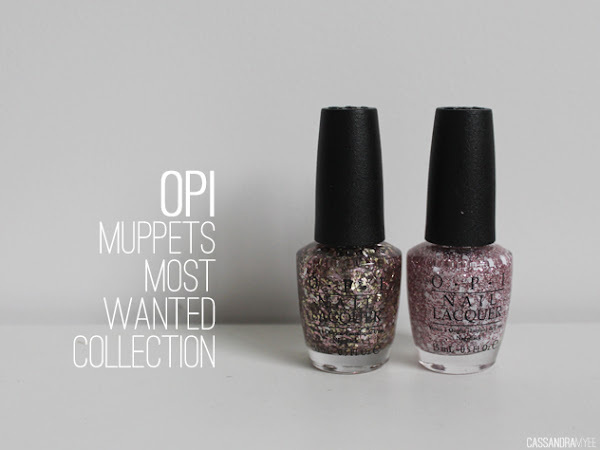 In 2011, OPI had their first Muppets collection and it was packed with some amazing shades, especially glitters. This one is no different, I wanted to walk away with the all 8 of the bottles, but just settled on two glitter polishes that are totally gorgeous! When my Dad took a trip to the States a month or so ago, a Sephora shopping list went a long with him. 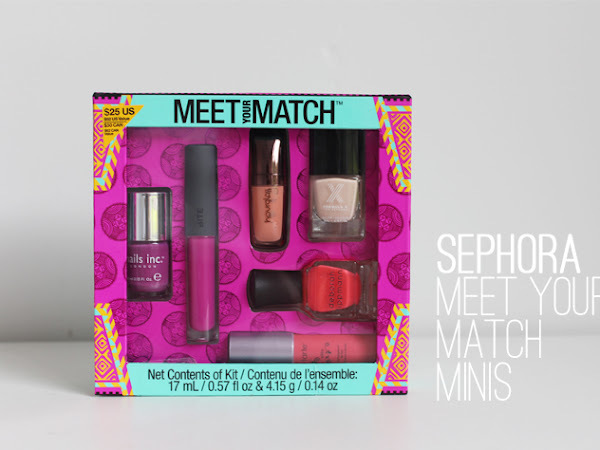 This Sephora Favourties Meet Your Match kit was at the top of the list. 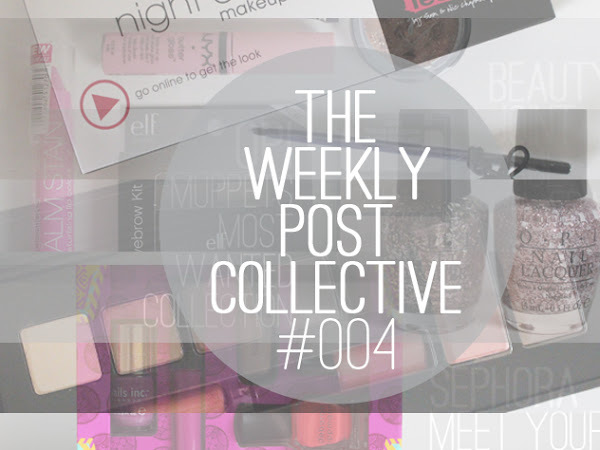 I am a big fan of mini products and they give a great opportunity to try out different products and also try some brands I've been wanting to use for ages such as Hourglass and Deborah Lippmann. 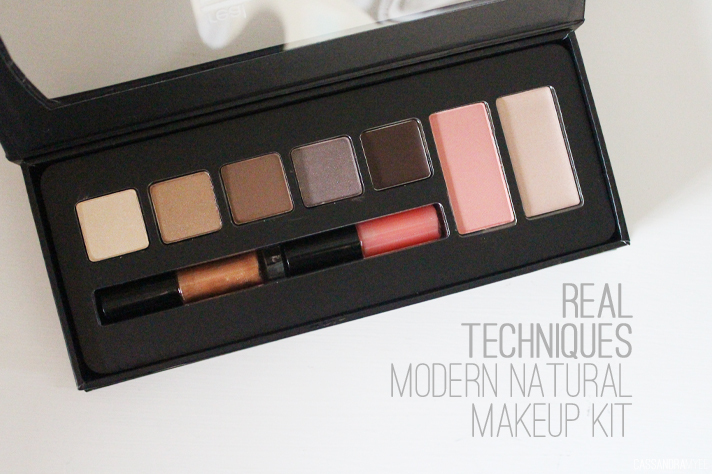 Yesterday I blogged all about the new (and limited edition) release of the Real Techniques Makeup Kits, specifically sharing the Modern Natural kit. 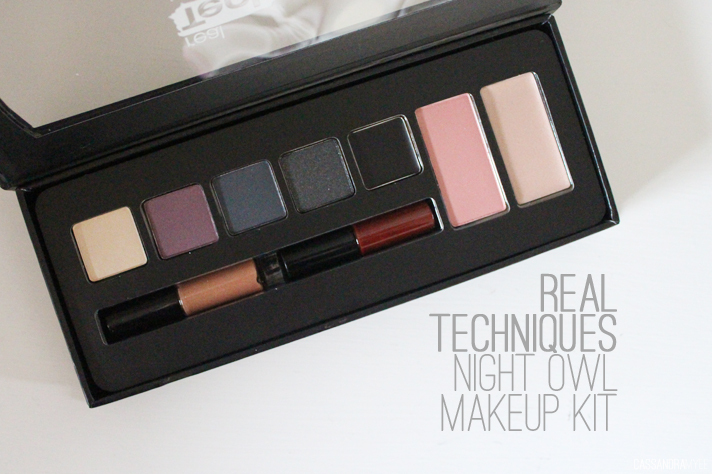 So today I have the second one; the darker, more night appropriate, Night Owl kit. 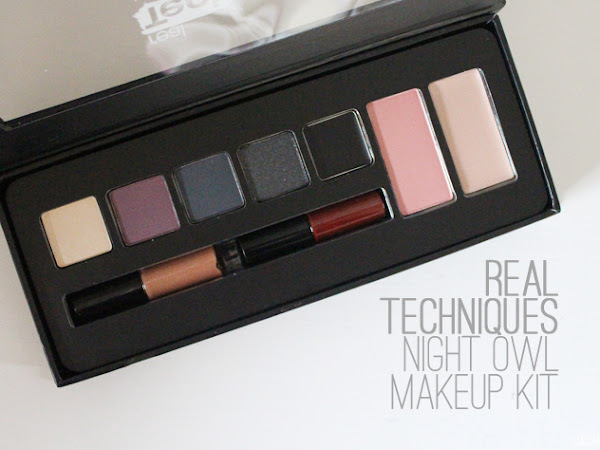 I posted a little more background about Real Techniques and the kits in general, so have a quick read of yesterday's post if you missed it and then come back to this one to see all the swatches for this kit. 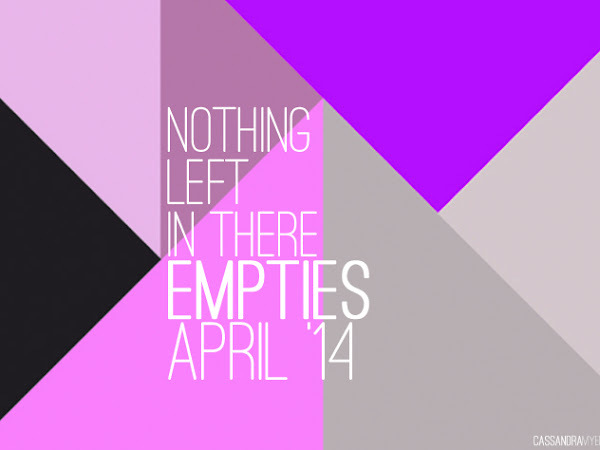 At the end of April, Real Techniques posted a photo on their Instagram with the very exciting announcement that they had just released two limited edition makeup kits, and it's safe to say I got a tad excited. 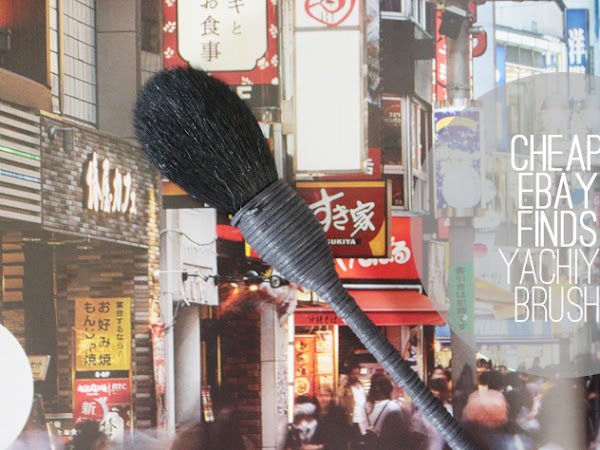 It is no secret that I absolutely love the Real Techniques brushes (I think I have about 3/4 of the range available), when I saw that photo I was straight onto the site and I ordered both of them right then and there. 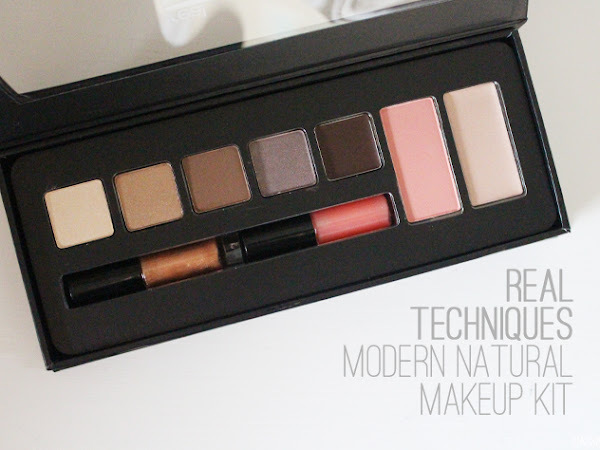 If you aren't familiar with Real Techniques, it was started by makeup artists Sam and Nic Chapman, who are the faces behind Pixiwoo on Youtube - and they sure know their makeup, so these makeup kits had a lot of pressure to impress. 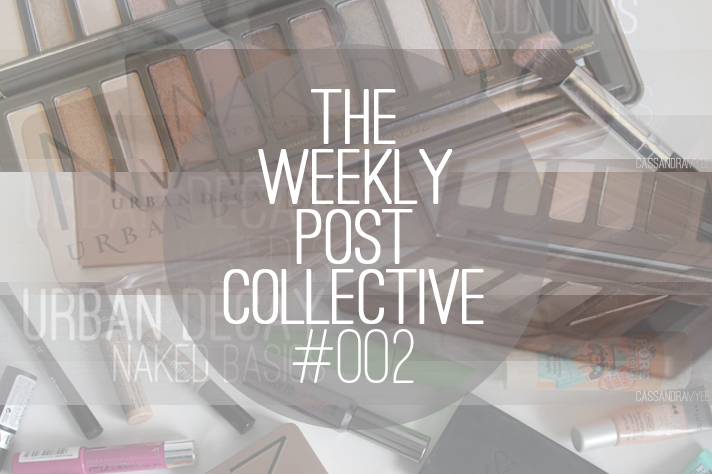 The weeks are surely flying by, so here is the Weekly Collective of posts for your reading/viewing pleasure. 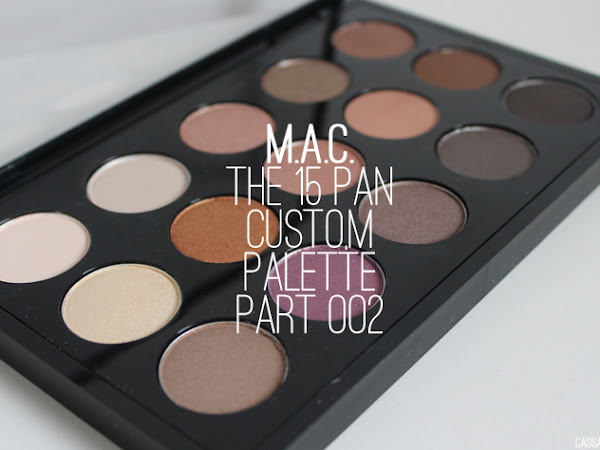 I finally shared my beloved MAC palette (which had been hinting at for the past few weeks), as well as some fashion type posts, and of course, a haul thrown in the mix also. 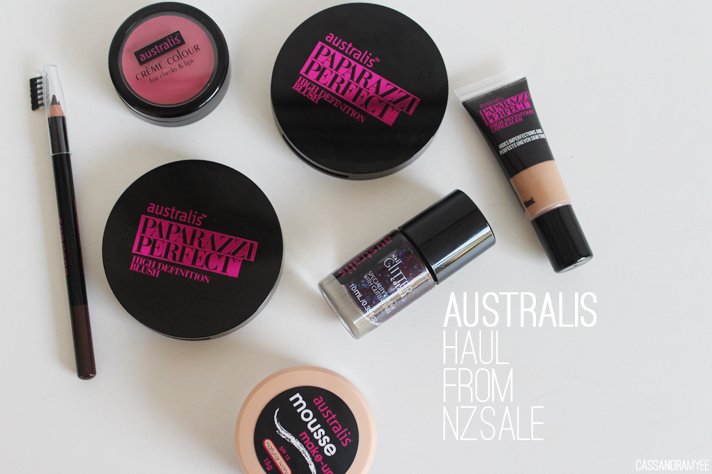 Way back in mid-Feb NZ Sale had a super cheap sale on a whole bunch of Australis Cosmetics, everything bar the mousse foundation (which was $8) was only $2 each, so naturally, I could not resist grabbing a few items! 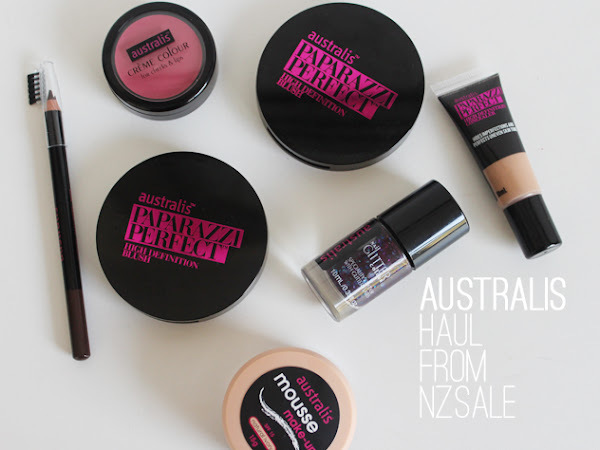 I think Australis do some great products, but also some duds (like any brand) but for such cheap prices, I grabbed some things I have been wanting to try out for a while. 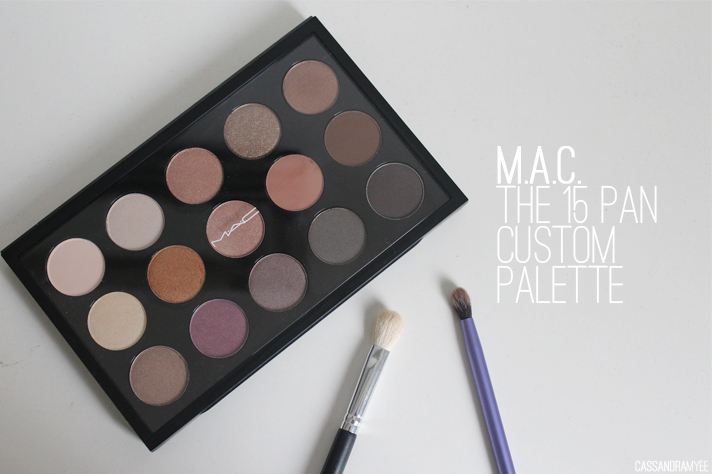 If you missed yesterday's post (here) I gave the run down on how I built this palette and shared some insight into how I used YouShop to get this palette to me from the MAC US online shop. 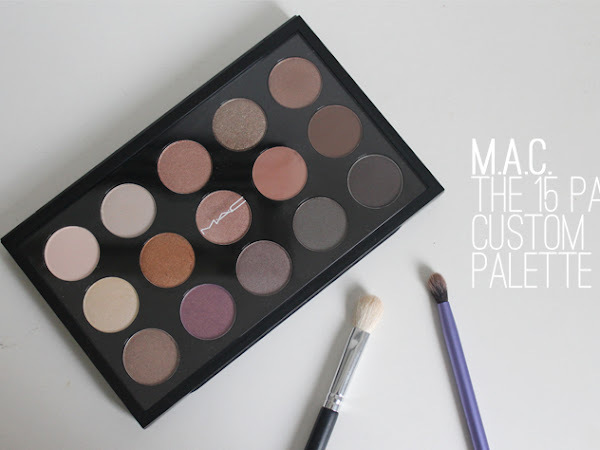 And as promised here is the eye shadow palette break down, including the colours I picked and swatches of them all - I can say right off the bat; I adore this palette. 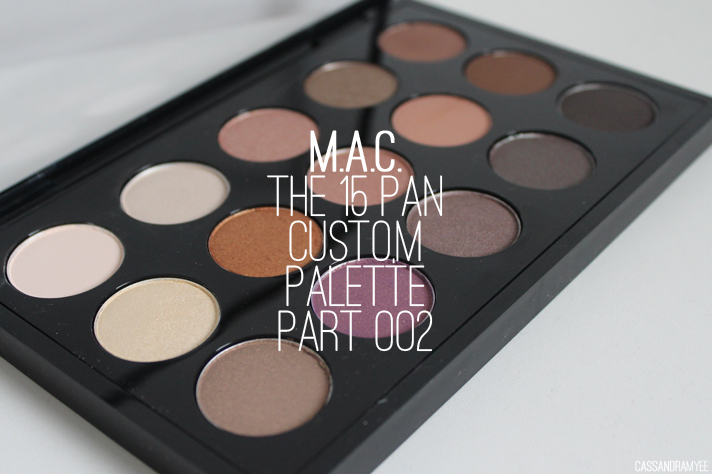 So I think I have been teasing about this palette for too long of a time, so here is is; my beautiful and most prized possession - the MAC 15 Pan palette, custom picked by me. 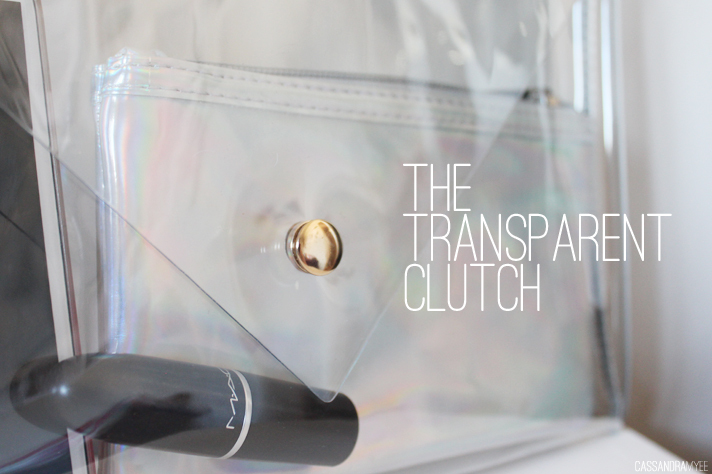 It was an amazing present from my lovely Mum + Dad for my birthday in April, which I got off the MAC Cosmetics US site and used YouShop (a mail forwarding service) to get it to NZ. 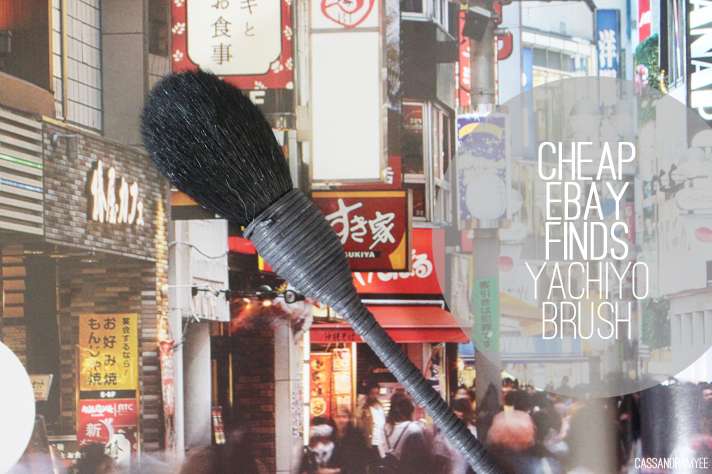 Now it was my first time using YouShop, so the whole process was a little nerve racking but everything went well and I'll be sharing a few insights of my experience later on in the post. Buying from the US store meant the prices were so much cheaper than if I was to have brought it here in NZ, and it basically was about half the price, so I'd really recommend giving YouShop a go. 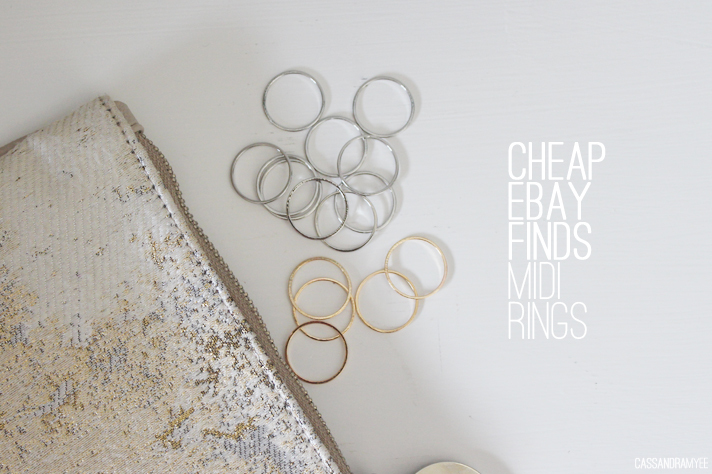 So who'd of thought rings above your knuckles would be a thing!? 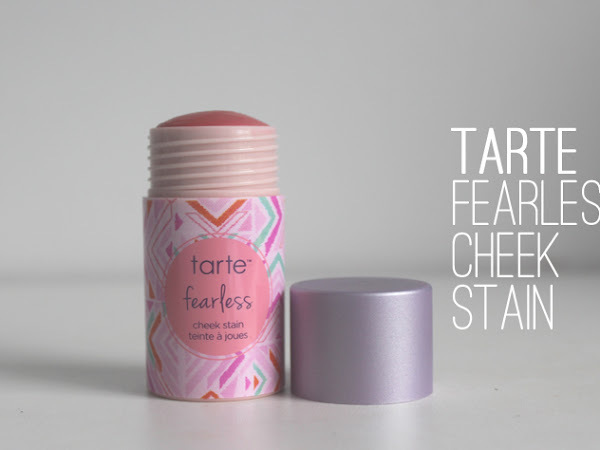 It definitely took me a while to get into the trend but I really love the way they look and the best part is you can stack 'em up as many as you want (or as many as your fingers will hold!) 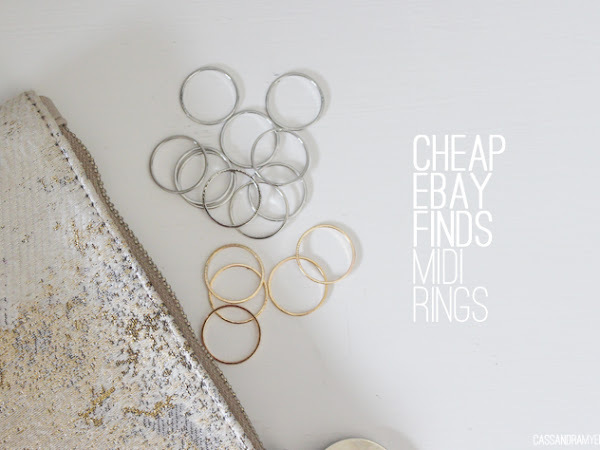 You can buy midi rings all over the show, but I went onto the good old eBay and found some for a ludicrously cheap price in both silver and gold - so cheap in fact, you may as well buy both them in both colours. 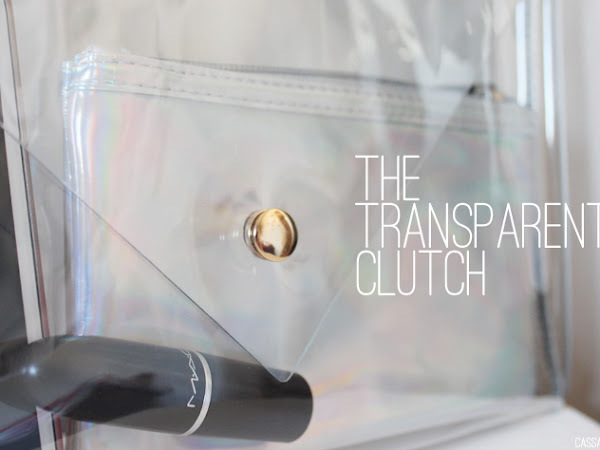 There are just those times when a trend comes around that you instantly fall in love with - the translucent/transparent/clear (whatever you wanna call it) clutch was one of them for me. Way, way back into the early archives of CM on the 6th of September, I posted about my lusting over these amazing bags (see post here) and it has taken me this long to find one that I really liked, that didn't look too cheap, but was actually really cheap! 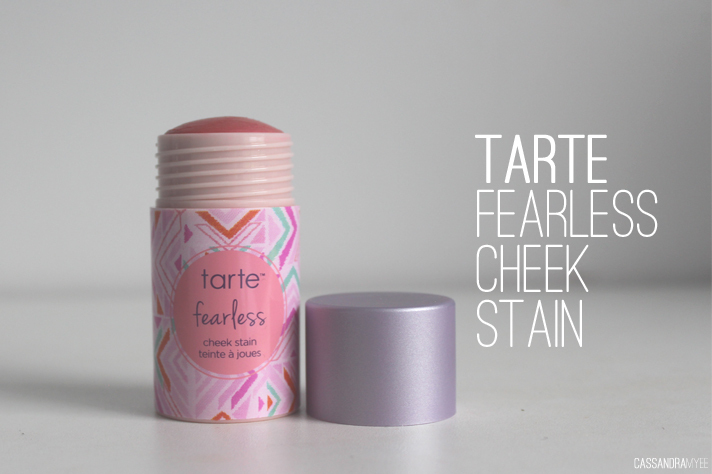 I searched and searched online, there are some on ASOS from the brand Klear Klutch that are extortionately over priced, and then on eBay they just looked a little to cheapy, but I finally hoped onto Etsy found this, and it's perfect in every way. 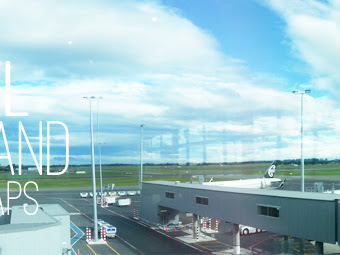 Best part was, it was only NZD $11.90, plus about $9 for postage. 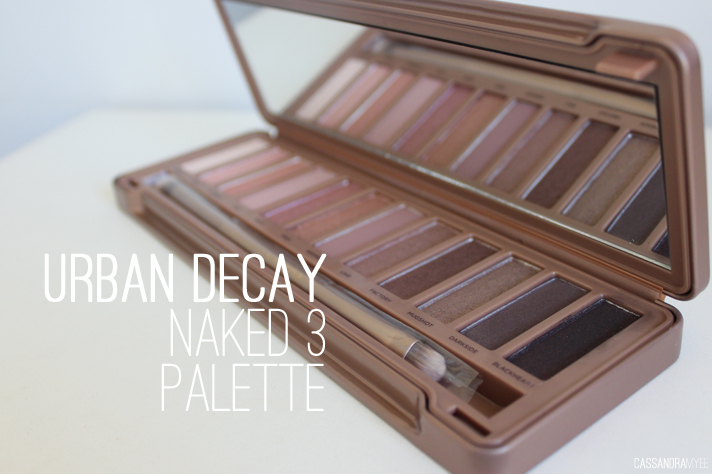 It is now the final instalment in the Naked Trilogy (do the catch-up; The Introduction, Naked Basics + Naked 2) with the famed Naked 3 palette. 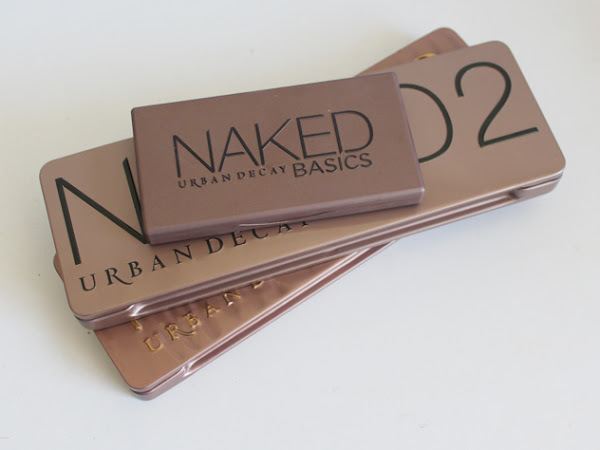 At the end of last year, Instagram's were flying around with this palette in it, many thought it was simply a hoax but out of the blue in December the Naked 3 palette was launched by Urban Decay in all of its pink-toned glory and it certainly has not disappointed. 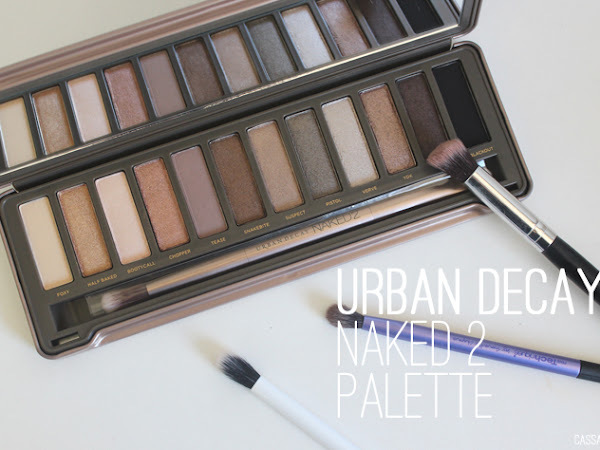 The Naked Trilogy continues on, skipping the Naked 1 (as discussed in The Introduction) and going straight into the Urban Decay Naked 2 palette, which is perhaps my favourite out of the three. 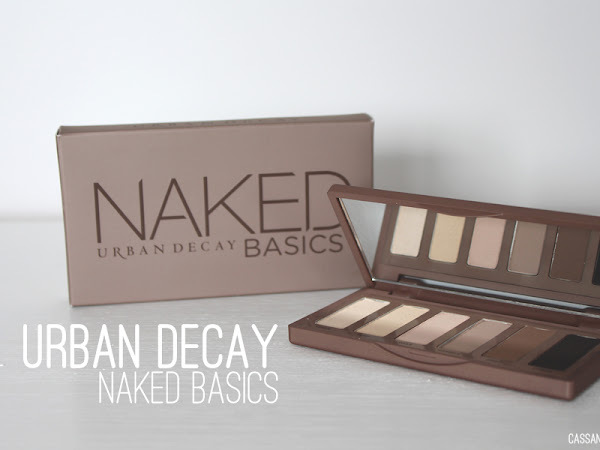 If you'd like to check out yesterday's post featuring the Naked Basics - find it right here. 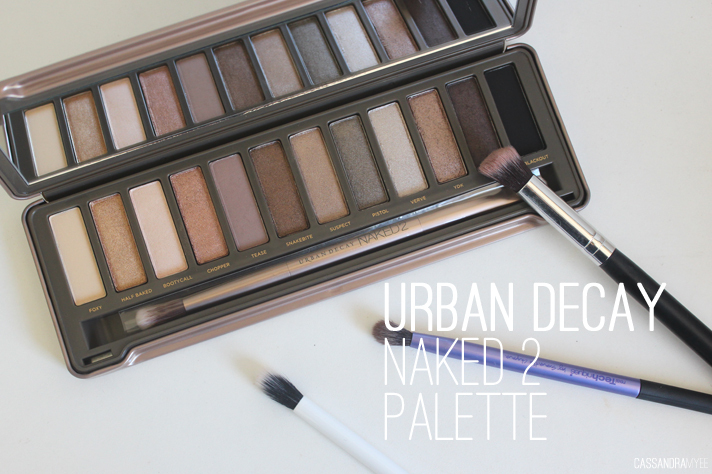 Urban Decay just can't do any wrong when it comes to shadows, specifically with their palettes. 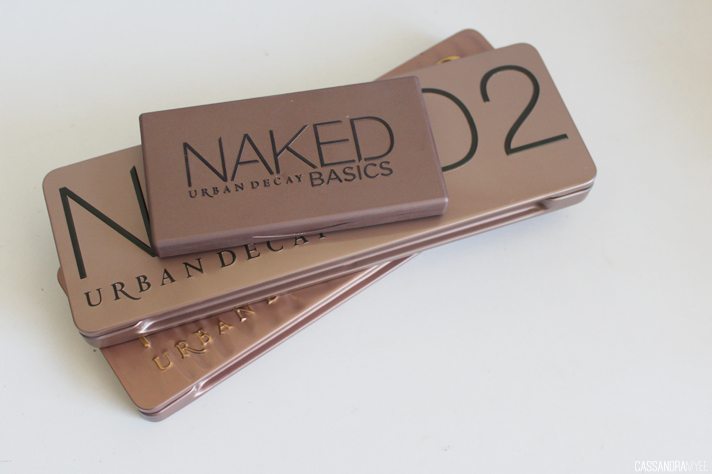 So to kick off the UD trilogy [see The Introduction post here] I have the very compact, very versatile, Naked Basics Palette. 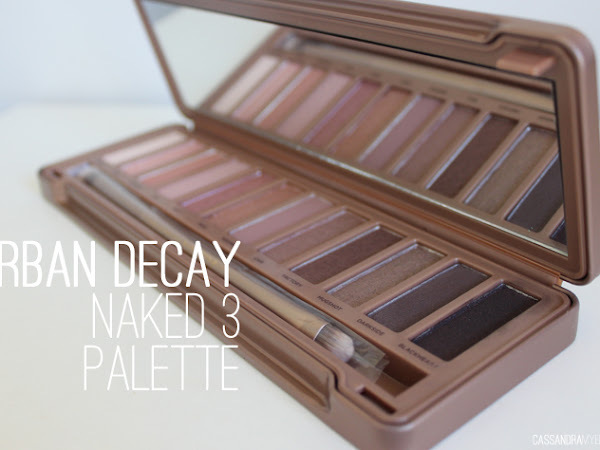 Over the next three days I will be talking all things Naked - now, don't go getting the wrong idea, obviously I am talking about the much coveted Urban Decay Naked range of eye shadow palettes. 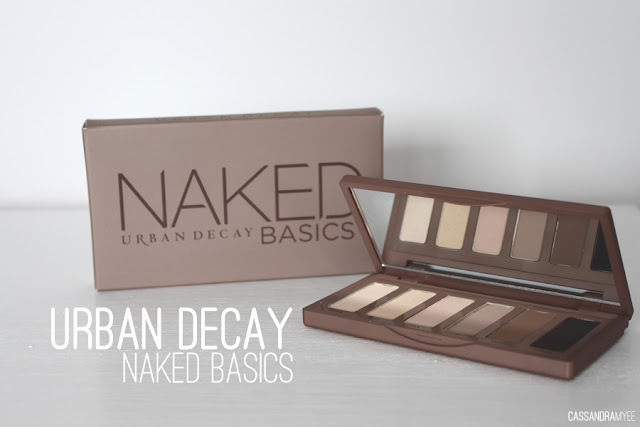 Being in little old NZ, I had not heard of Urban Decay - it's not available anywhere to buy here and it wasn't until a couple of years ago, that I got into watching so much Youtube and reading blogs from across the globe that the world had opened up to me and revealed the beauty that is Urban Decay. 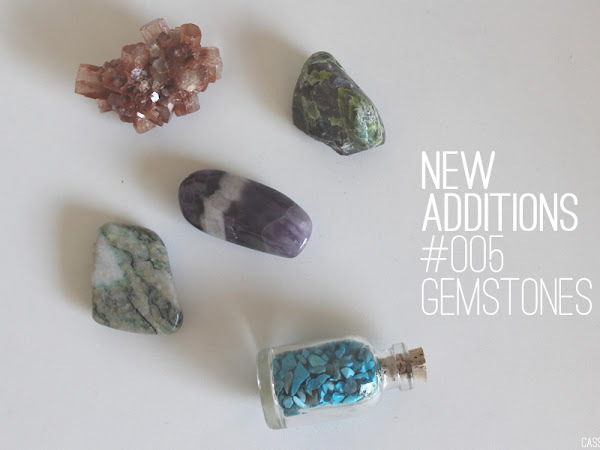 Let's take a wee break from beauty for the day and chat other beautiful things, like gemstones! 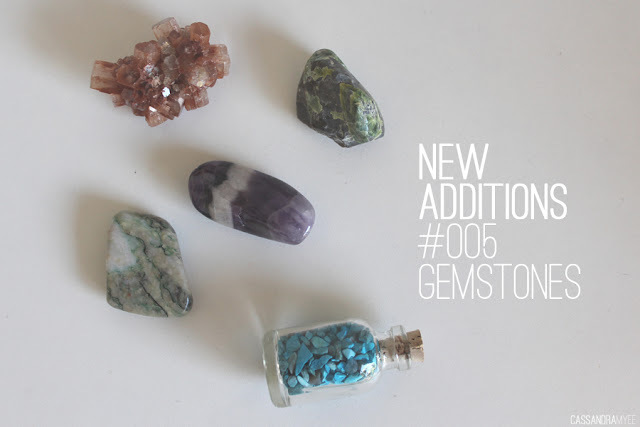 If you're new to CM I have a wee series called New Additions and for the past 5 posts they have all been showing a variety of different gemstones and minerals. Over the summer I worked in a gemstone and jewellery shop, so was surrounded by them all the time and I am absolutely fascinated by them all. I have quite the collection, stored in big jars on my desk - not only are the super interesting geologically, they look lovely as well! 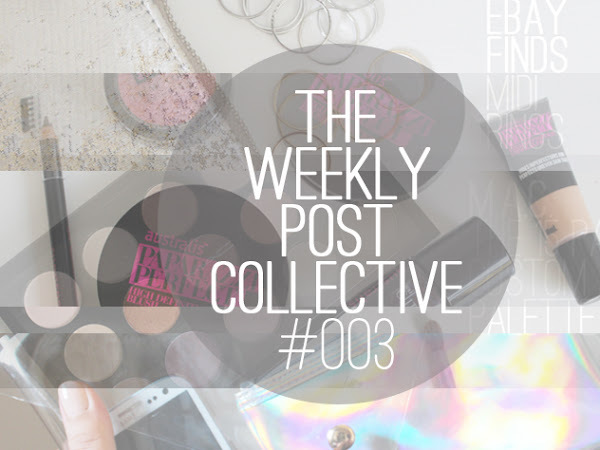 I read a lot of blogs and many of them do little round up style posts, whether it be weekly or monthly, just lumping things together in one handy post [I've taken a bit of inspiration from Lily Pebbles here]. 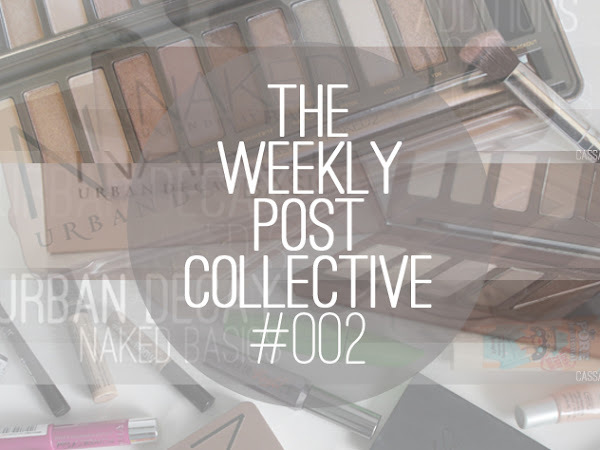 I've decided to do the same, in what I am calling The Weekly Post Collective. 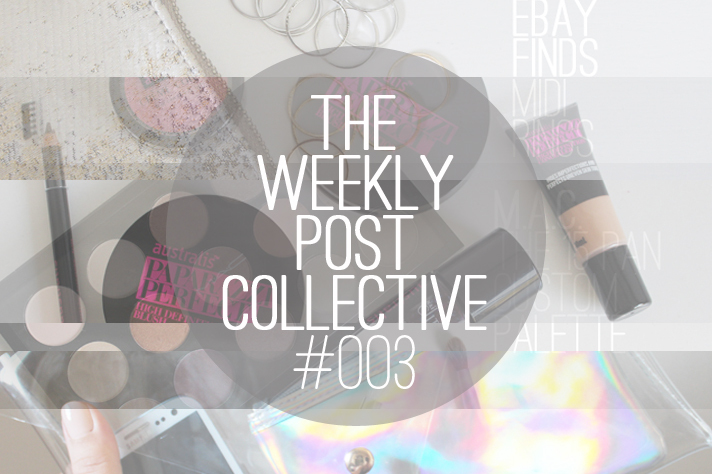 On a Sunday I will do a short recap of the past weeks posts, with quick links so you can make sure you haven't missed anything on CM! 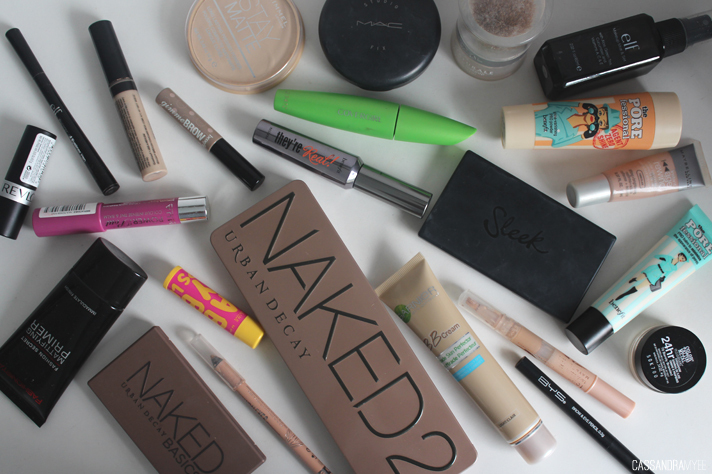 Reading blogs and watching endless amount of YouTube means you become pretty familiar with makeup brands over time, I couldn't even count how I many I know or have heard of now! 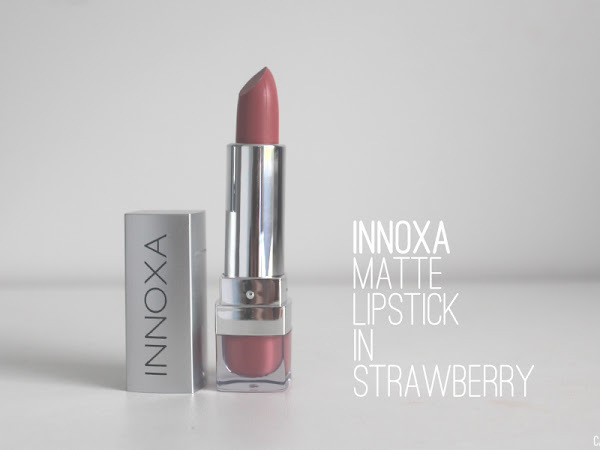 Innoxa was a brand I had heard or seen very little about until watching Shaaanxo (NZ gal) and Sharon Farrell (an Australian blogger/vlogger) mention Innoxa a few times. 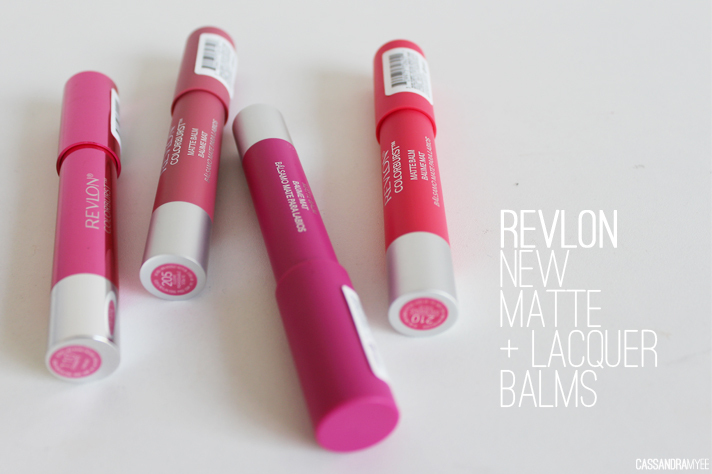 Shannon raves about their lipsticks so when I saw that NZ Sale had them, I jumped right onto that bandwagon. 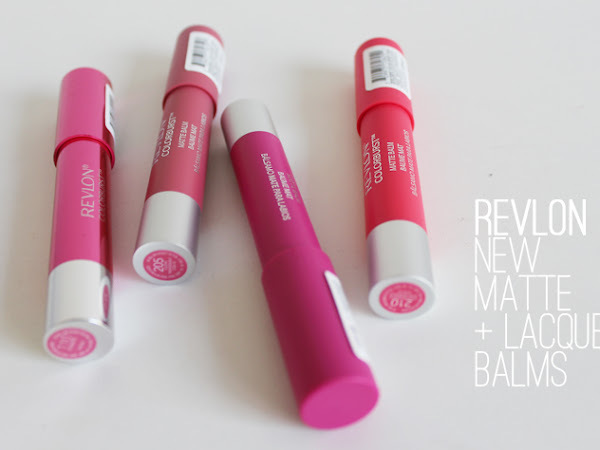 They had the lippies for only $5 each, I did only end up buying the one so I could try it out, but now I wish I had nabbed a couple more. 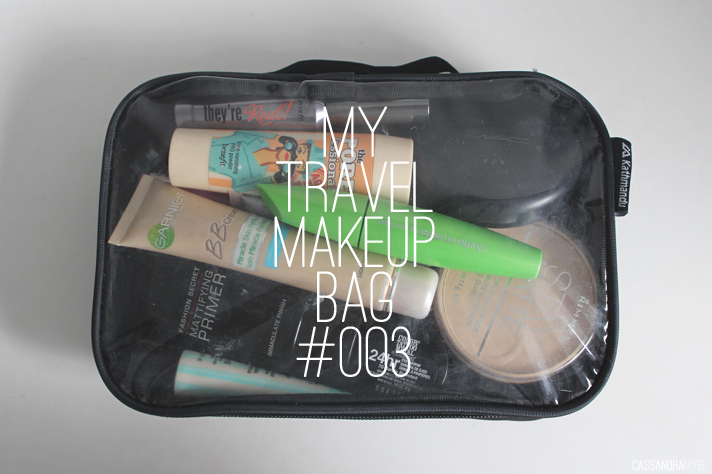 I am always so surprised by the end of the month to find how many products I actually use up! 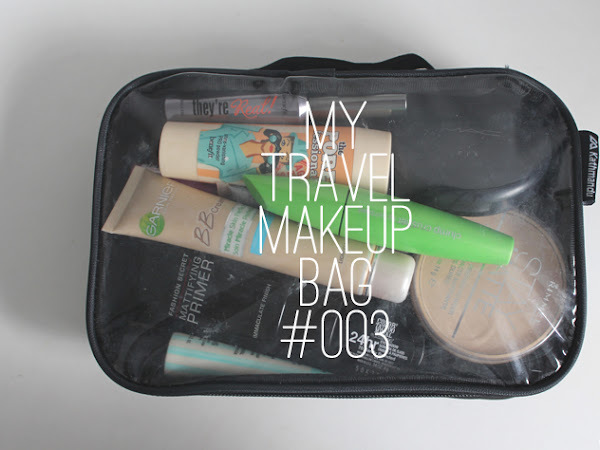 There are the usual suspects from my skincare routine (The Body Shop Tea Tree) and a couple makeup items, as well a few older makeup items that definitely needed a throw out even though they aren't empty yet. 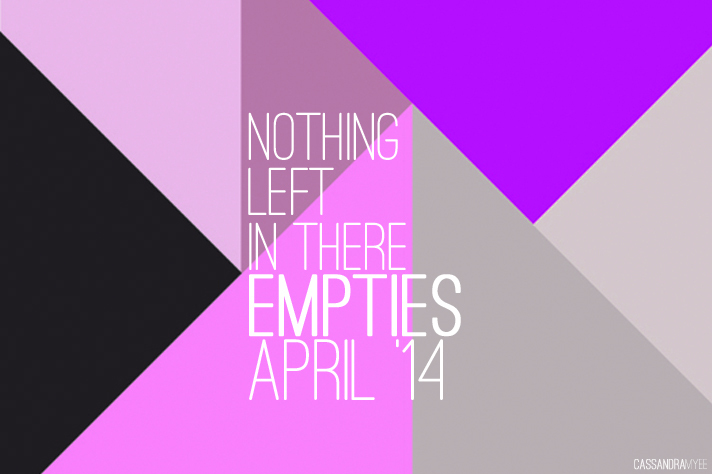 It's a long one, so I am just going to crack on with it.